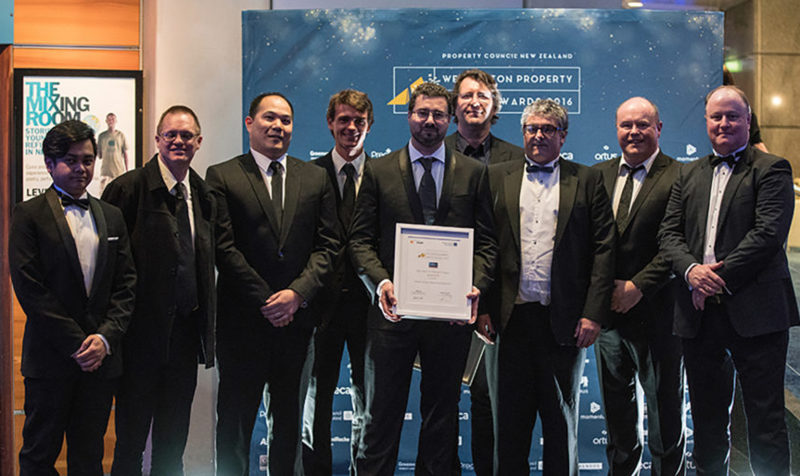 At the recent Property Council NZ – Wellington Property People Awards, the consultant and contractor team led by RCP for the David Jones Wellington Store were awarded the Best Team for Wellington Project. The David Jones Retail development has received fantastic industry and community support, providing Wellington with a world class shopping experience and preserving the historic Kirkaldie & Stains department store in Wellington’s Lambton Quay. The successful project was a true collaboration between key construction industry experts including LT McGuiness, Beca, Norman Disney Young, Tennent Brown Architects, RLB, NZCEL and Holmes Fire. RCP were proud to lead the project team and deliver this exciting addition to the Wellington community and landscape.